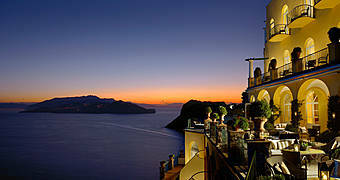 Perched on a cliff 1,000 feel above the waves, the Hotel Caesar Augustus boasts one of the most jaw-dropping views on earth. 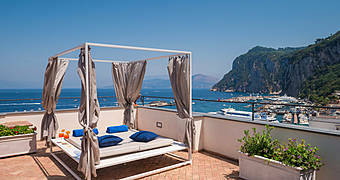 A Liberty style villa looking out over the Bay of Naples, an intimate boutique hotel in which to experience the essence of Capri. 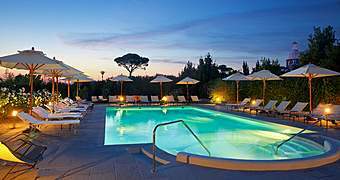 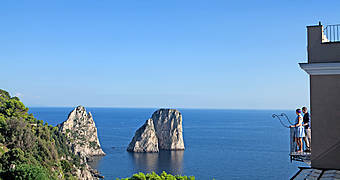 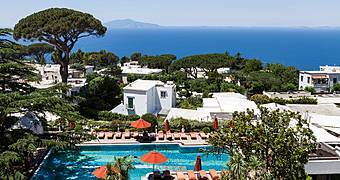 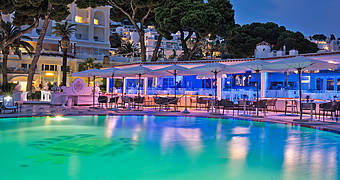 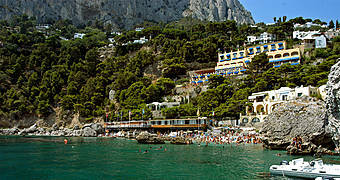 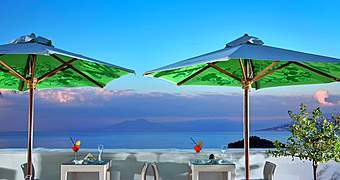 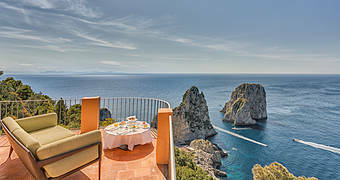 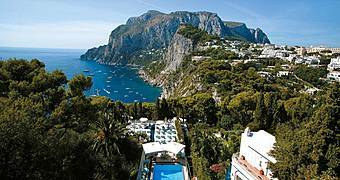 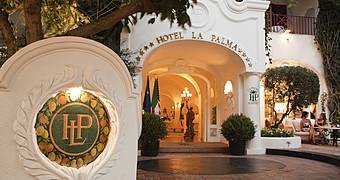 Hotel Luna enjoys an unbeatable location in the heart of Capri, just steps away from the Piazzetta, in lush, cliff edge gardens overlooking the Faraglioni rocks and the sea. 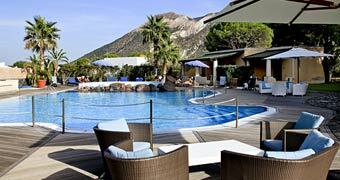 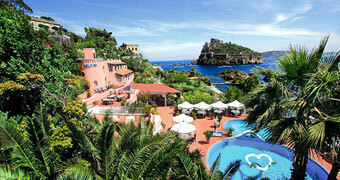 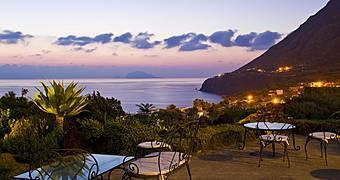 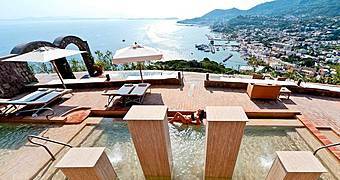 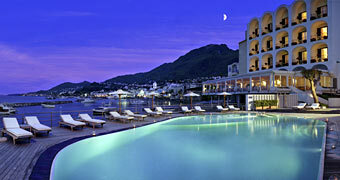 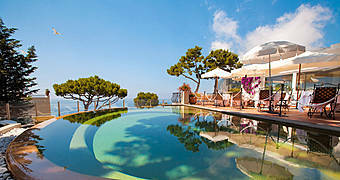 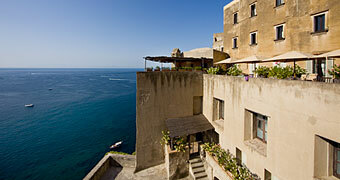 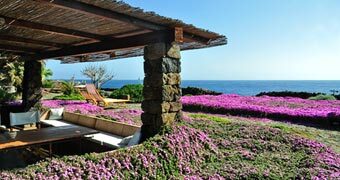 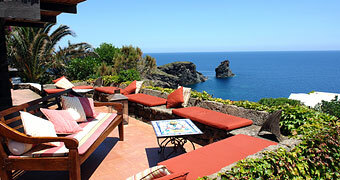 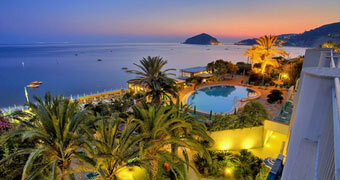 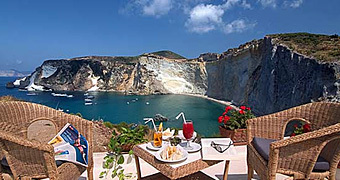 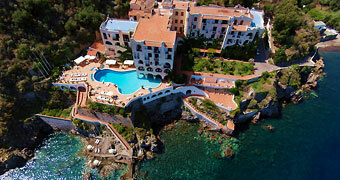 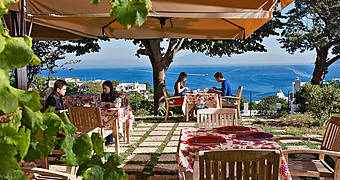 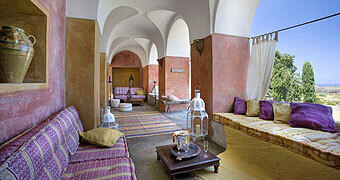 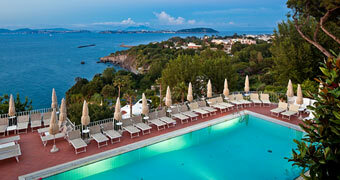 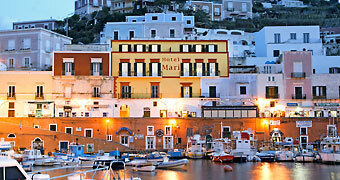 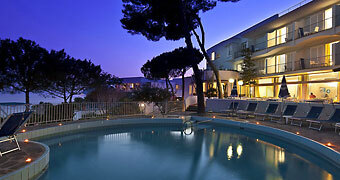 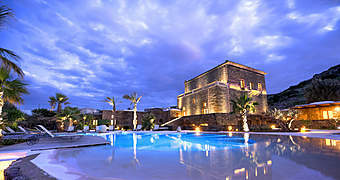 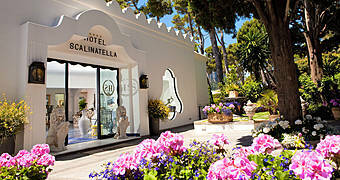 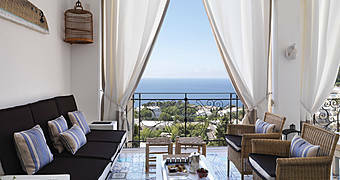 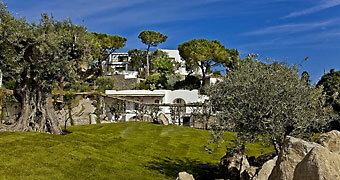 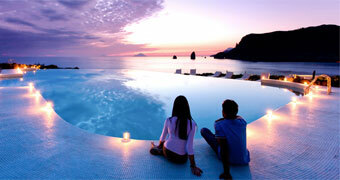 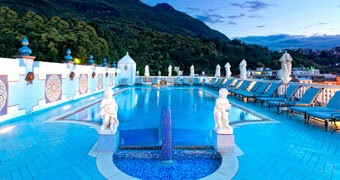 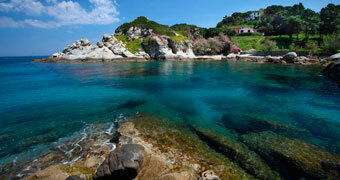 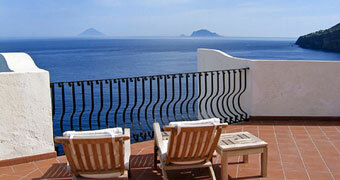 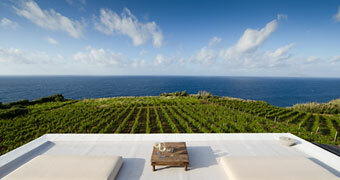 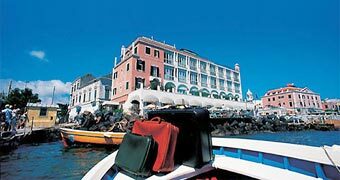 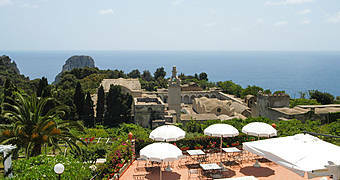 Planning a holiday on island of Ischia? 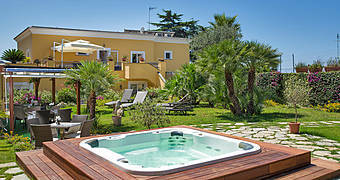 Don't waste time looking for a hotel - book a room at Garden & Villas Resort! 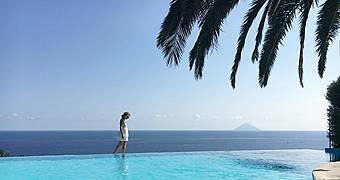 The green of the Mediterranean gardens, the blue of sea surrounding Ischia and the soft neutral shades in your suite: the colors of a dream holiday at Hotel Le Querce.